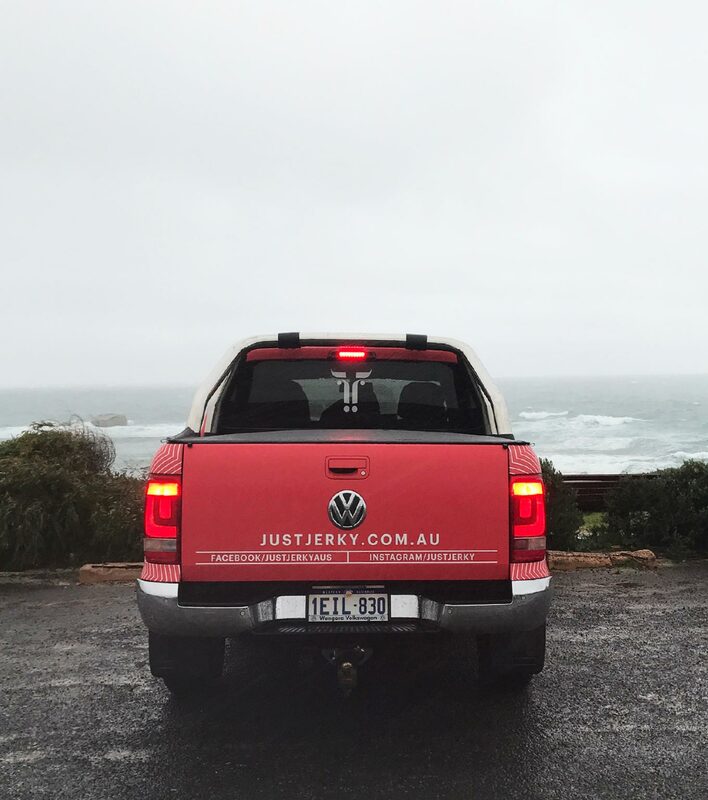 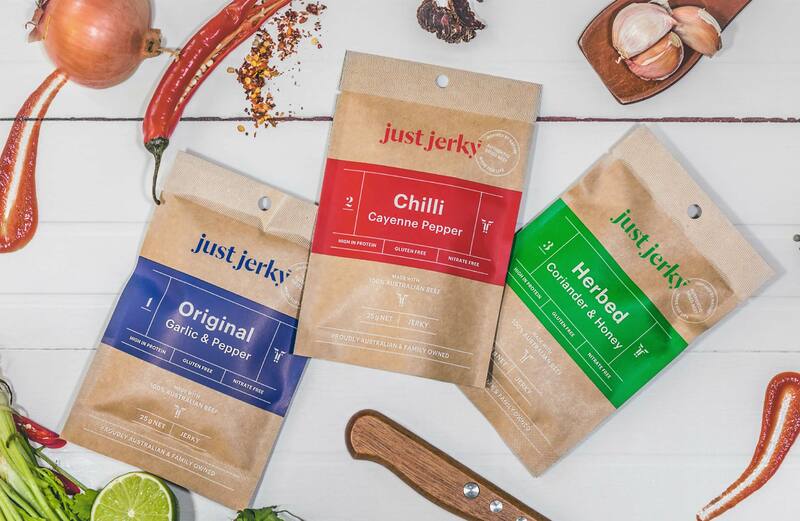 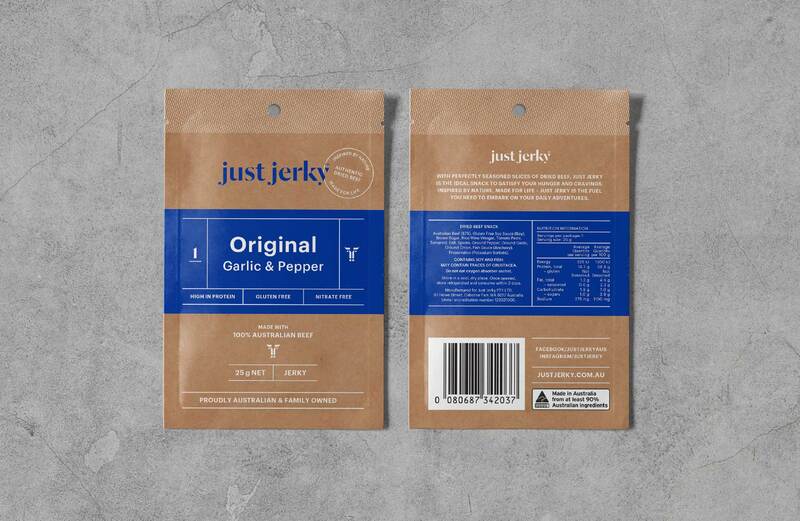 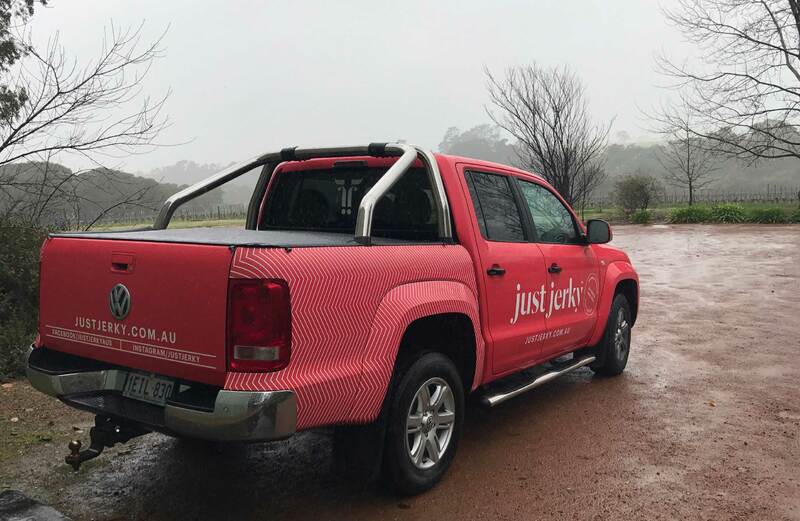 Just Jerky supplies premium, natural beef jerky to the Australian market. 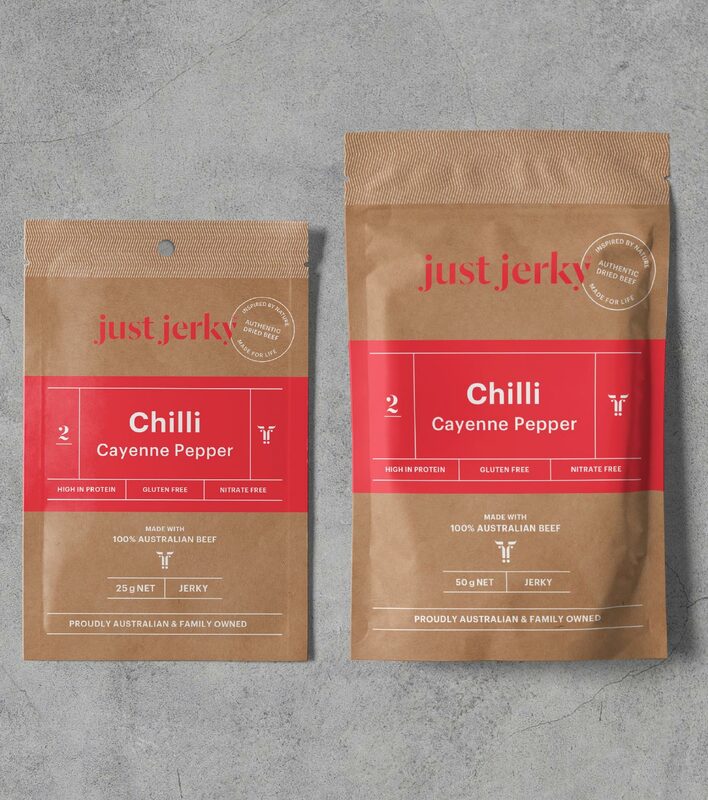 Just Jerky approached Made Somewhere to overhaul their packaging as it was being lost on the shelf in a flooded market space and was not being engaged by consumers. 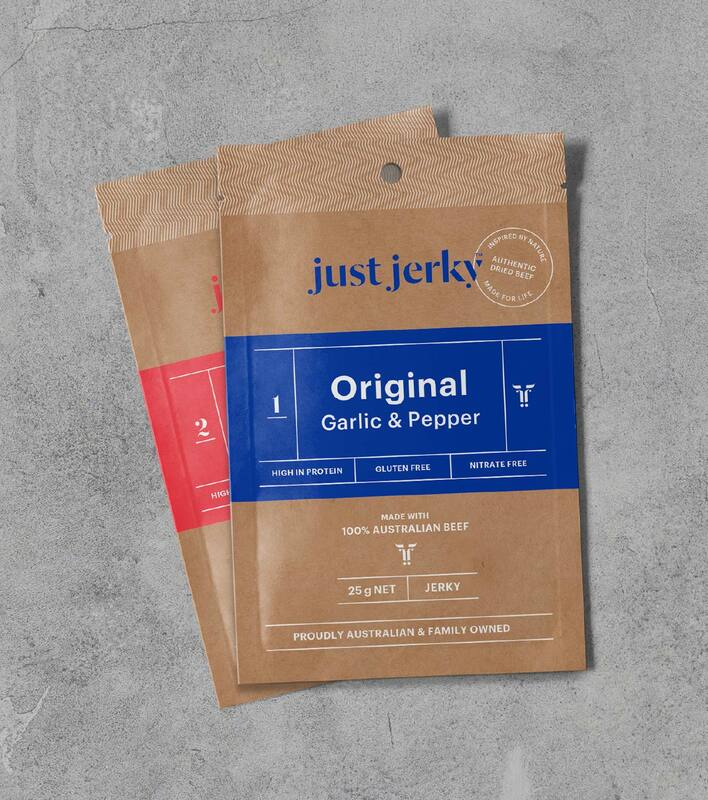 Made Somewhere rehauled Just Jerky’s branding and packaging in order to give the brand greater shelf presence, while making its three varieties easily identifiable. 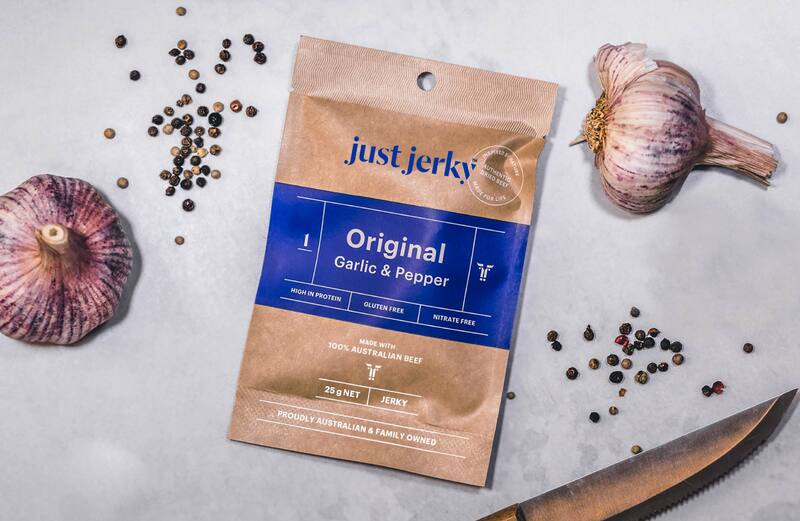 Made Somewhere created a suite of products that were eye-catching and bold, while also maintaining the brand’s natural integrity and origins. 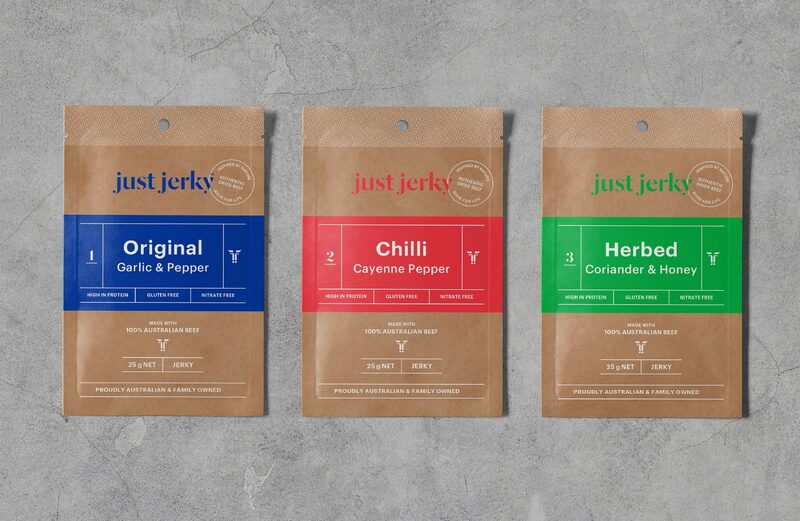 Each variety was highlighed with impactful colour blocking and product descriptions. 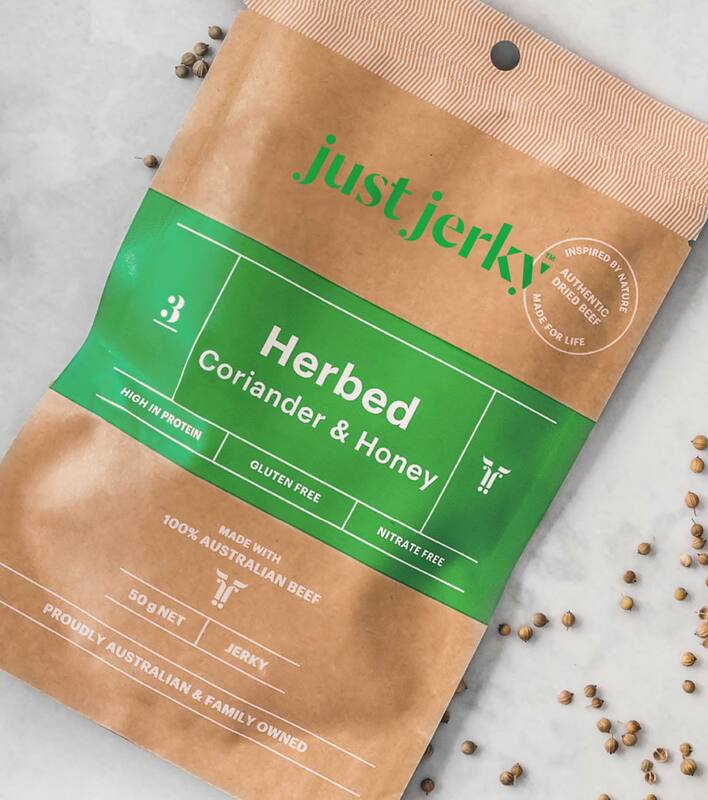 The resulting overhauled packaging meant greater shelf presence in stores and online, and overall greater engagement by the Australian market.